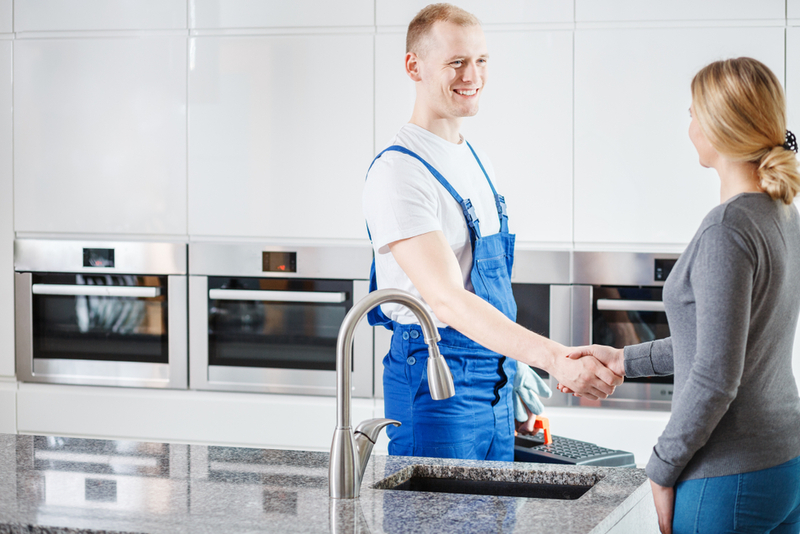 You have options available to you whenever you find that you are having problems in one or more of the drains in your home or place of business. Instead of trying to tackle such problems on your own, you can call us for professional drain cleaning in Index at Trident Plumbing and Drain Cleaning. Once you contact us, we will be happy to send someone out to your location right away to perform a full assessment of your needs. If you happen to have a soft blockage in one or more of the drains on your property, we have a drain cleaning team that is fully equipped with hydrojetting technology to use high-pressure water to get through all of the build-up and debris to clear out your lines. We also have the ability to get through any hard blockages using snaking equipment so that you can get the flow that you need. Should there be an underlying problem that causes your drains to clog up more often than they should be, it is important that we are able to get in for a full inspection. We have video camera inspection equipment that will allow us to see down inside your system to get to the heart of the issue in your plumbing lines. This technology is also great to determine if there is any sort of a crack or break in the line, even going out through your sewer lines. No matter what your drainage issue might be, we have the staff and the technology to get to the root of the problem. We are your number one answer in a professional drain cleaning company in Index and the surrounding area. When you are in need of drain cleaning in Index, it is best to call the professionals to get the job done right. Call Trident Plumbing and Drain Cleaning today at (425) 321-6043.